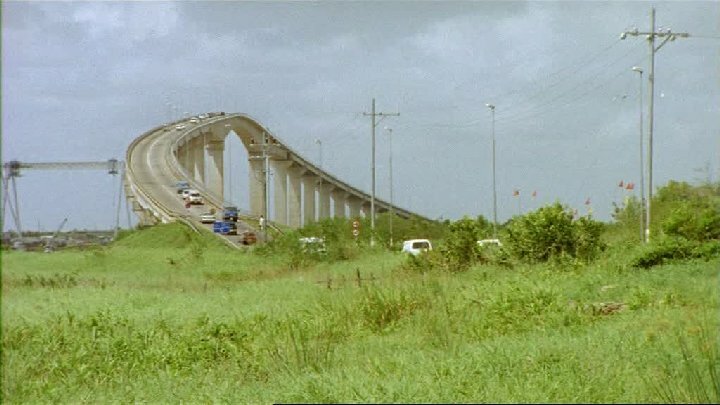 Dutch series filmed in Suriname. Suriname is one of the country in South America that drives on the left side. nice pics from an unusual location, garco!